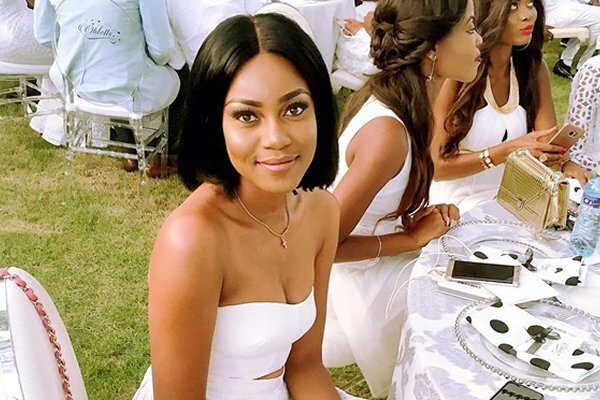 Ghanaian actress, Yvonne Nelson, has penned a nice birthday message to Efia Odo. In a post on social media, Yvonne told Efia to look focus—and shouldn’t let anybody to take away her joy. “Happy birthday lil sis efia_odo I can just feel the positive viiiiibes! Don’t let them take away your joy! Protect it! Cherish it. Enjoy your special day #ynjollof on me when...,” she wrote.